Feeling inspired? 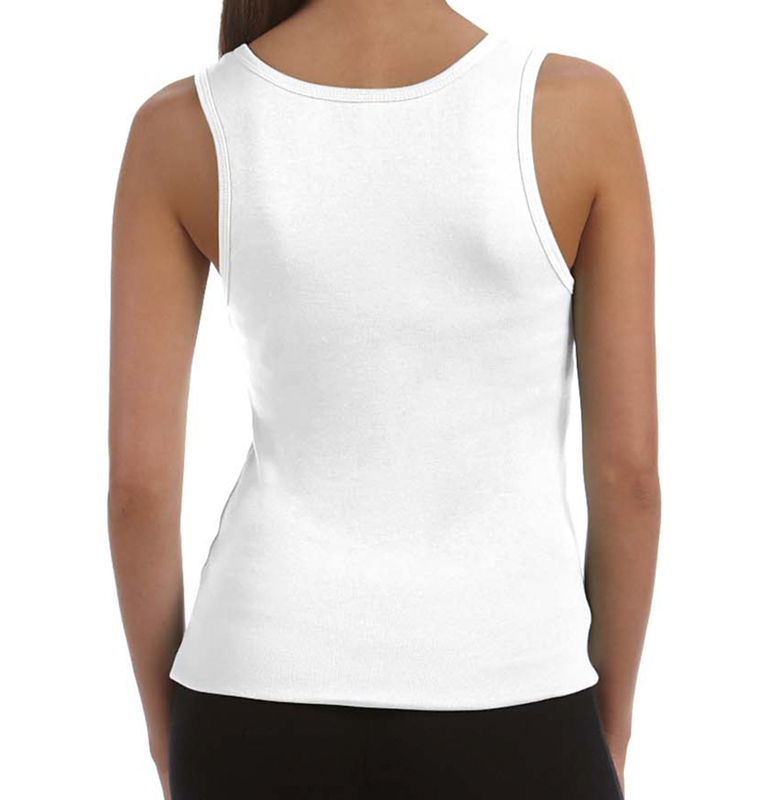 This comfortable and stylish tank top is the perfect canvas for your next masterpiece. Design custom gear for charity runs, bachelorette weekends, or pretty much any time you need to look fabulous and coordinate outfits with friends. Great product and good timing! Ordered 5 tanks for an exercise challenge and they were everything we could have expected. 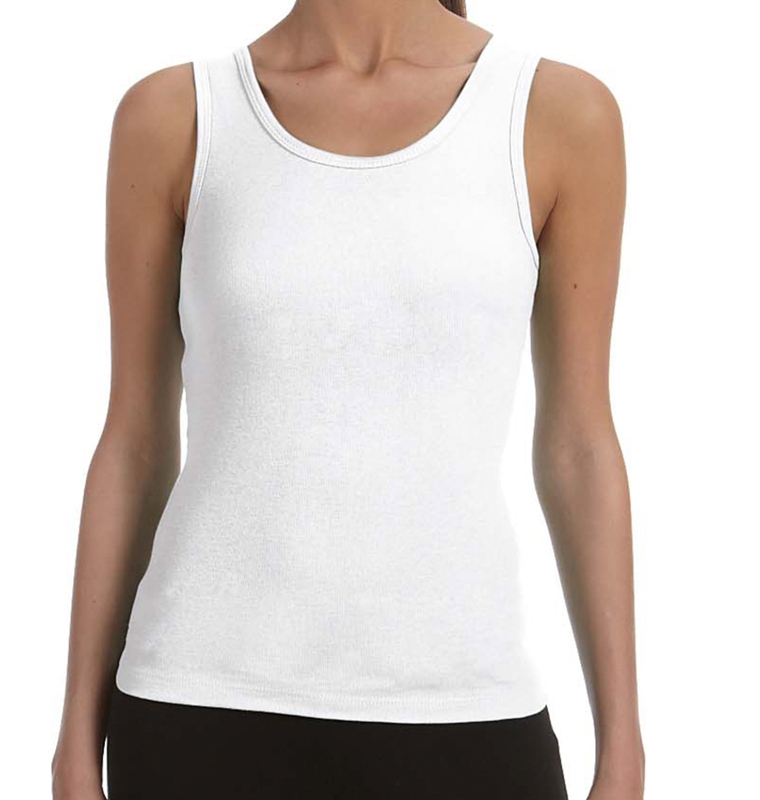 Great quality, design, fit and comfort! Would use this company again!! Shipping on original order messed up. Not ideal but customer service was absolutely exceptional in making it right. The product quality and service were far greater than expected. They keep you posted on shipping and what to expect. Customer service was communicative and shirts were great!! What an easy fast and efficient process this was to get our Work shirts and ball caps. They look terrific might I add. We had a Class reunion and everybody complemented the T-shirts and design. They arrived right on time! Thank you, M.Y.